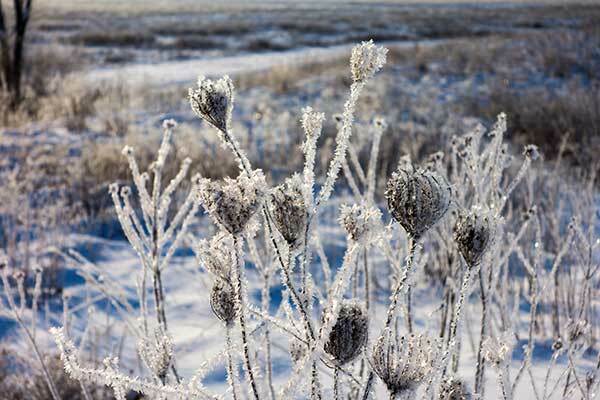 “Winter Gems,” Photography by Brad Nordlof. 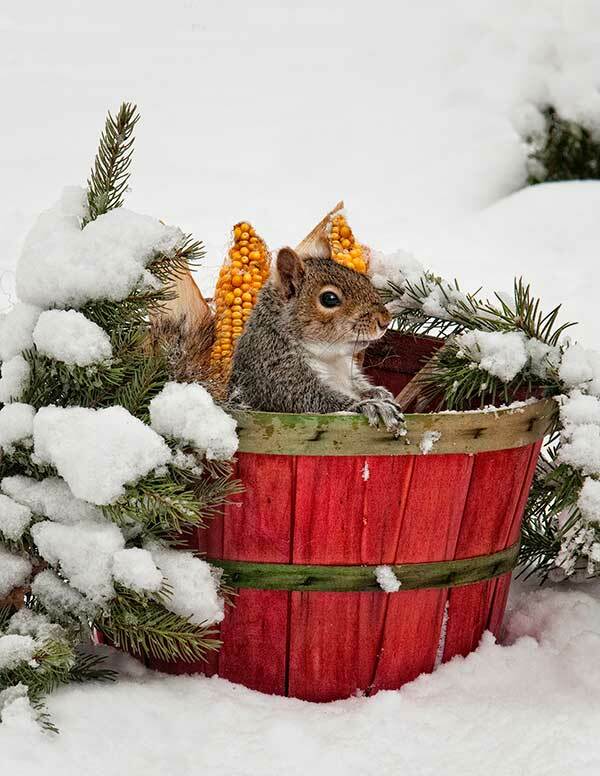 “Basket Case,” Photography by David C. Olson. 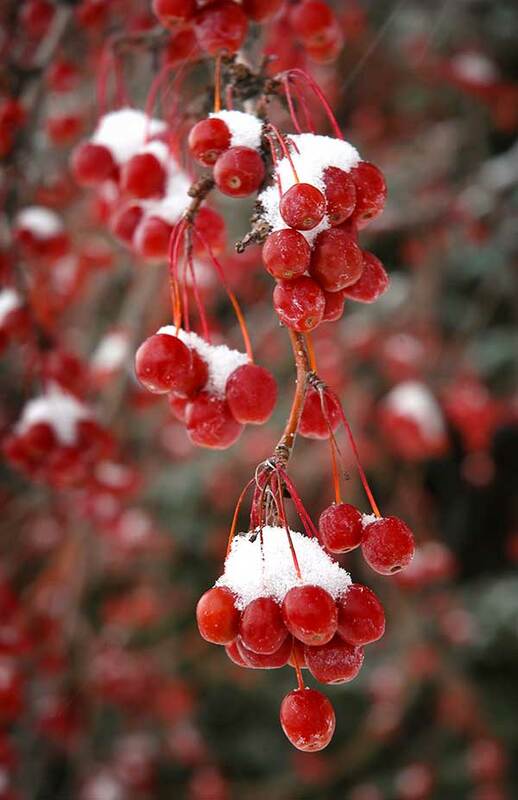 “Berry Christmas,” Photography by Tom Holoubek. This entry was posted on Friday, December 12th, 2014 at 12:00 pm	and is filed under Northwest Landscapes. You can follow any responses to this entry through the RSS 2.0 feed. Both comments and pings are currently closed.